"I recently bought a new phone and installed Kakaotalk. Now my messages do not appear on both the original device and the new one. This doesn't make sense, because the messages should be stored on the phone itself. How can I recover the lost messages on my original phone so I can save them elsewhere or transfer them to the new one?" There is a lot of messaging data that KakaoTalk stores in your device such as Kik messenger photos, Hike chats, Line messages etc. The user can accidentally delete the chat history and now wonder how to back up Kakaotalk. This article will answer all your questions. 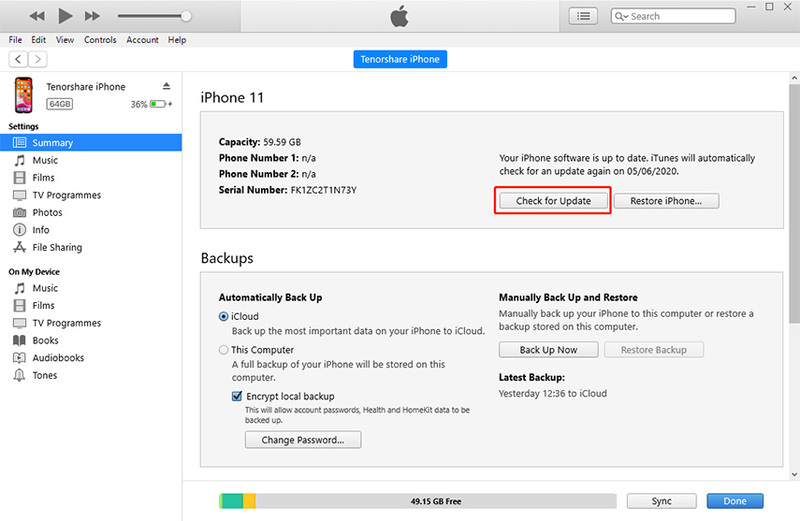 For iOS devices, the data can be backed up and restored using iCloud and iTunes reliably. However, there are certain limitations applied to these methods such as the amount of recoverable data and selection of data to recover. Also, the same iCloud cannot be used to backup and restore your iPhone data. Similarly, there are some limitations for Android devices to backup and restore data. Let's see how we can backup and restore KakaoTalk with better solutions. The cloud server of KakaoTalk stores your backup data only if you have previously opted for backup on your device. The backups and restores of KakaoTalk can take place between different devices or operating systems. However, you can only backup the text messages of less than 1000 characters. Also, text messages from open chats and secret chats will not backup. Here are the ways to backup KakaoTalk chat history/messages. For iOS users, Tenorshare iCareFone is a one-stop solution. This software has no limitations on the selection of recoverable data, size of the data, and number of times you want to backup and restore data. Also, it keeps your old data safe in a readable format on your computer while you backup and restore data selectively. Moreover, this program offers you to share apps, notes, photos, contacts etc. to other computers and devices. Step 1 Download, install and launch Tenorshare iCareFone on your PC and connect your iPhone device via USB cable. Now select "Backup & Restore". Step 2 Choose "Select All" or if you want to backup specific data, click on the app. Now hit "Backup" tab to start the backup process. Step 3 The backup process will take few minutes. When the backup completed, you can select either "View Backup Data" or "View Backup List". You can also use the official method to fix this problem, here is the guidance. Step 1: Open the KakaoTalk app on your device and go to More > Settings > Chats > Chat Backup. Step 2: Select the option "Chat Backup" one more time. Step 3: Set your password in order to encrypt your data. DO NOT forget your password or you will not be able to restore your data in case of an accidental loss of data. Step 4: 4. The backup process takes a few minutes to complete. When the backup process is complete, make sure to note the expiry date of your backup data in the instructions. While the data backup, do not launch any other application on your device. Time to complete the backup process depends on the size of your data. You might have to pay for data charges in case you are connected to a 3G/LTE network. Your backup data can be restored within 14 days of backup. After that, the data will be permanently deleted. You can also restore your backed-up data after you reinstall KakaoTalk, verify your phone number, and login with your account on KakaoTalk. If you have deleted your account on KakaoTalk or have unregistered, you will not be able to restore it back. Let's see how we can recover deleted Kakaotalk messages. You can also restore KakaoTalk chat history from your iOS devices using UltData - iPhone Data Recovery and for Android devices using UltData for Android. The example shown below is for iOS users. 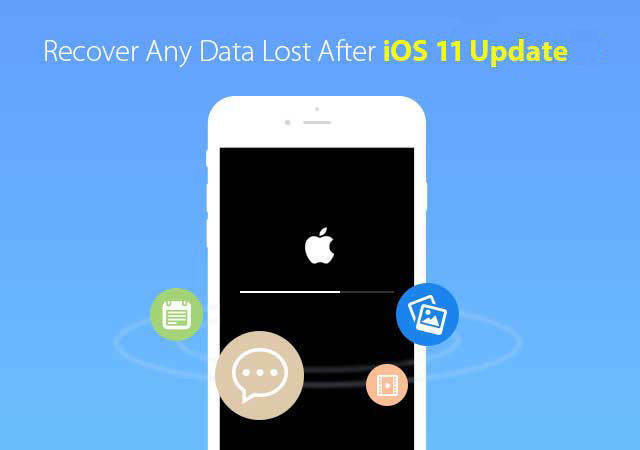 This program restores data including SMS, photos, notes, WhatsApp/Tango messages, KakaoTalk messenger chat and photos, and other files from iPhone SE, 7/7 Plus, 8/8 Plus, iPhone X, 6/6 Plus, iPhone 6s/6s Plus, iPhone 4S, iPhone 5s/5c/5, iPod touch, and iPad. Step 1 Download and install UltData - iPhone Data Recovery on your PC and launch it. Connect your iPhone, iPod or iPad to your computer. The default mode is set on "Recover from iOS Device" which will automatically detect your device if it is trusted. Step 2 Unlock your device if it has a passcode. When you get a popup window asking you to trust this computer, please select "Trust" to establish the connection. Step 3 When your device is detected by UltData - iPhone Data Recovery, select the file types you want to recover. Click "Start Scan" to start the restoration process. Step 4 Now preview your files and choose the items you want to recover. Hit "Recover". Then the files will be recovered in your computer. KakaoTalk also provides its official method for this kind of problem, you can try to fix your problem with this guidance. Step 1: Login to your KakaoTalk account and verify your number. Note: You must login to your KakaoTalk account in order to restore your backup data, otherwise you will be considered as a new member and all your previous backup data will be removed. Step 2: If the KakaoTalk cloud server has a backup of your chat messages history, you only need to enter your profile information to restore your data. Check the OS information and backup date of your data and then select "Restore". 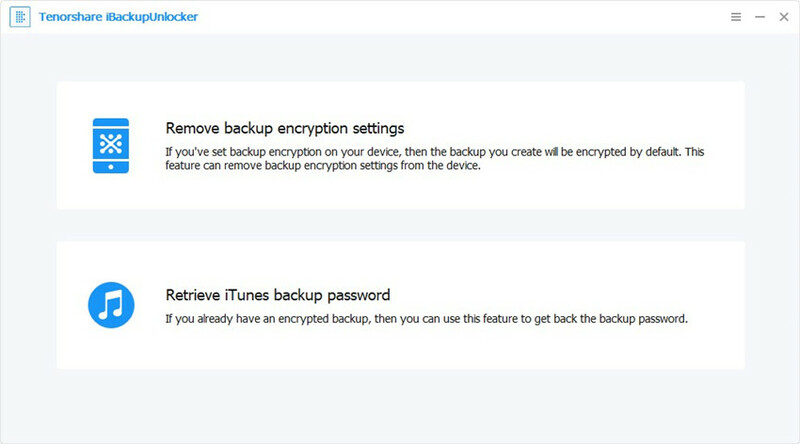 Step 3:	Enter your password that you set up during the encryption of your backup data. Note: There is no other way to restore the backup chat history if you have forgotten your password. Make sure to write it down somewhere so you do not forget it. Step 4: The restore process takes a few minutes to complete, wait until it's done. When the restoring process is done, select the option "Get Started" and start chatting on KakaoTalk again. 1. While the data restore, do not launch any other application on your device. 2. Time to complete the restore process depends on the size of your data. 3. You might have to pay for data charges in case you are connected to a 3G/LTE network. Now we know how to backup and restore KakaoTalk chat if deleted by mistake. We have discussed the official ways to backup and restore, backup via iCareFone, and restore via UltData. Comment below if you have any query.